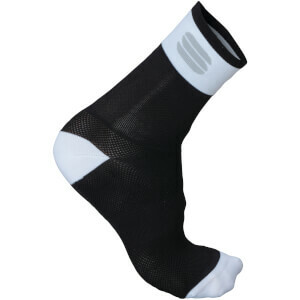 Cycling socks are an important piece of kit, they make a big difference to both your comfort and aesthetics on the bike. 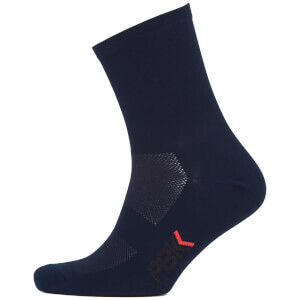 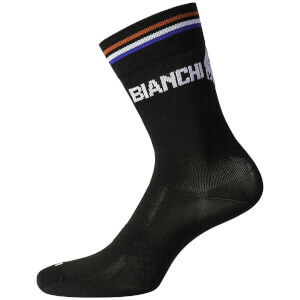 Designed to work well in specific conditions, cycling socks are made with a variety of fabrics to maximise comfort. 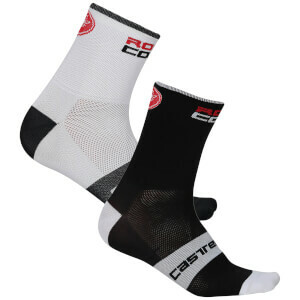 Summer cycling socks are thin, lightweight and wick sweat away to keep your feet cool and fresh on warm rides. 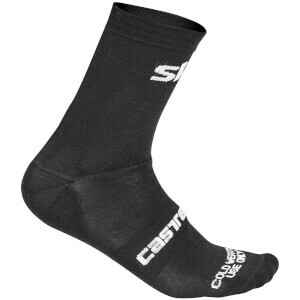 Winter cycling socks are made from thicker fabrics such as merino wool and provide extra warmth on cold days. 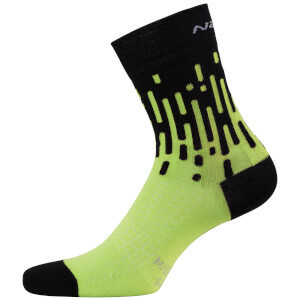 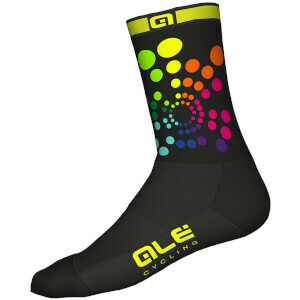 Aesthetics play a big part in cycling, your socks can be a great way to show off your style. 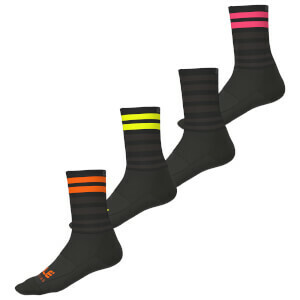 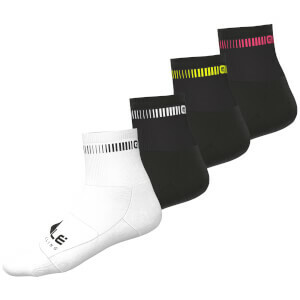 Low-cut socks, high-cut, white socks, black socks or even colourful ones, the choices are endless! 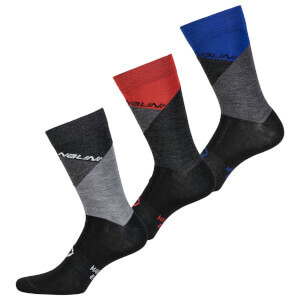 With a great selection of socks from the likes of Castelli, Sealskinz, Pearl Izumi and more, you'll be sure to find a pair that is right for you. 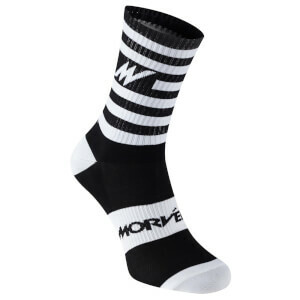 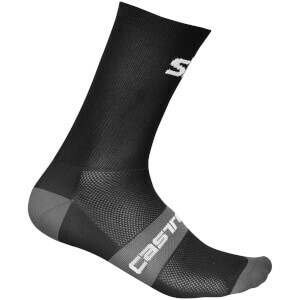 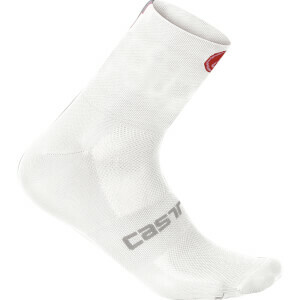 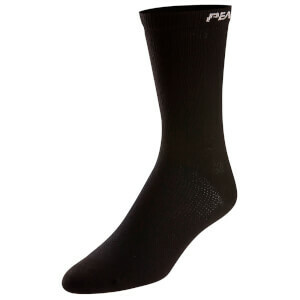 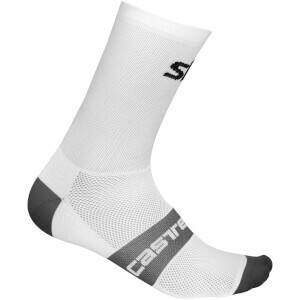 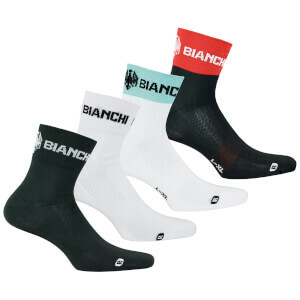 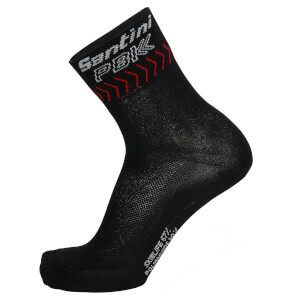 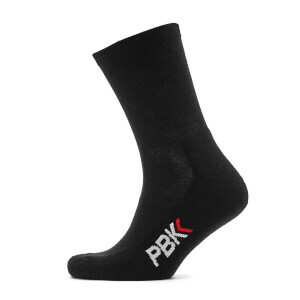 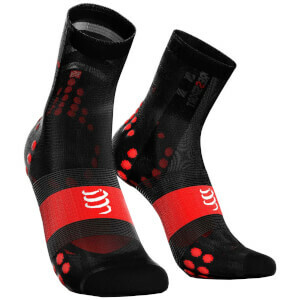 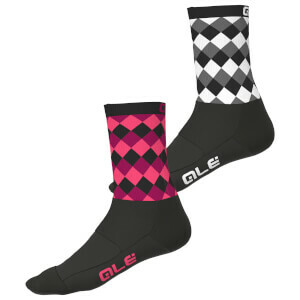 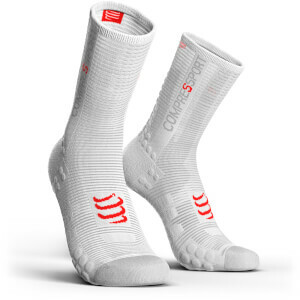 You can also break your search down to men’s cycling socks and women's cycling socks.